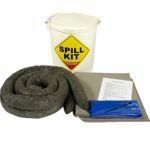 SERPRO offers you a full line of General Purpose Spill Kits that help in efficiently cleaning up hazmat and oil spills. 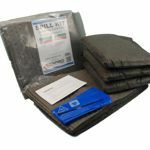 Our spill response solution contains absorbents that can absorb up to 1100 litres of oil, solvents, coolants or water-based fluids. 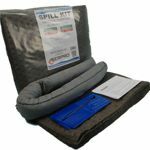 Our spill cleanup kits come in bags, carts, mobile bins and overpacks and can be used in commercial, industrial or retail facilities. 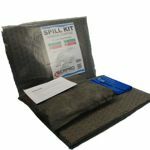 An efficient workplace requires a clean environment. 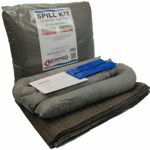 Keep your Maintenance, Repair, and Operations areas free flowing and glitch-free with our General Purpose Spill Kits. 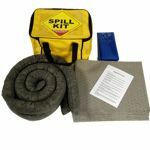 Get the right tools and train your workers on proper spill response to mitigate the results of spills.